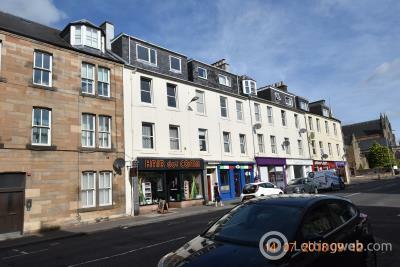 Lovely well presented two bedroom city centre apartment in the heart of Perth City. 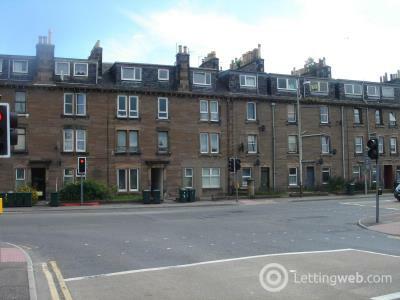 1st floor 1 bedroom flat located within the highly desirable area of Craigie. 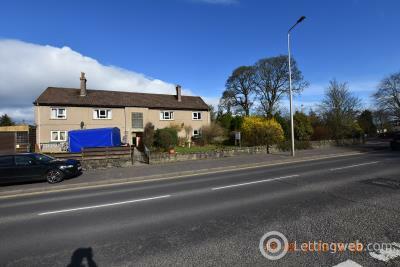 The property lies close to all local amenities and is only a brief walk from Perth city centre. 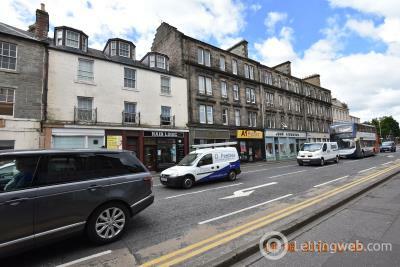 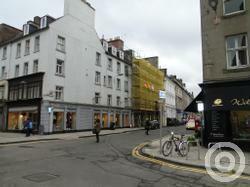 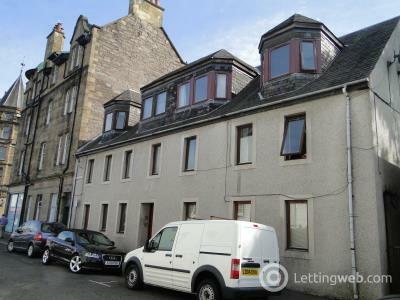 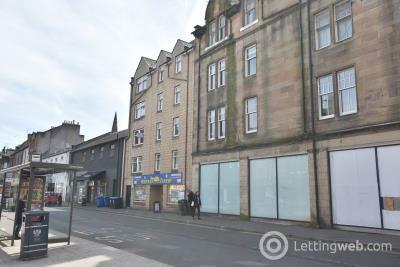 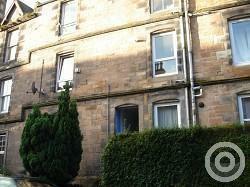 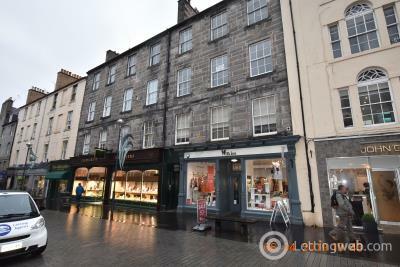 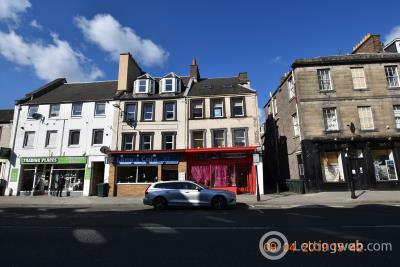 A second floor, one bedroom furnished flat situated in Perth city centre. 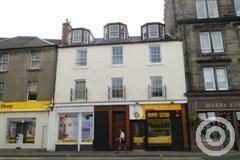 Modern 1 bedroom second floor flat on the Outskirts of Perth’s City Centre. 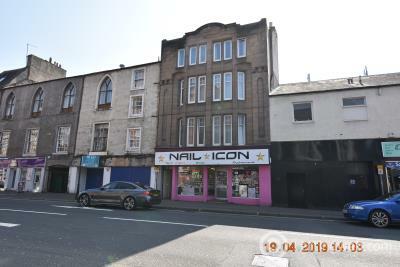 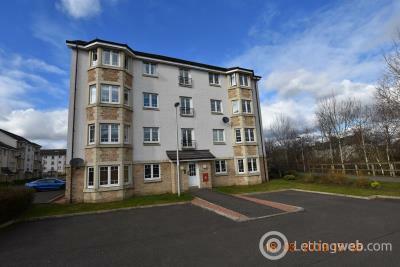 A&S Properties are delighted to bring to the letting market this 2 BEDROOM GROUND FLOOR APARTMENT situated in the highly desirable area of Friarton, Perth. 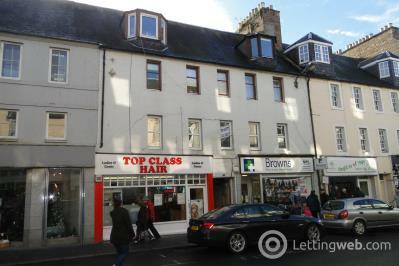 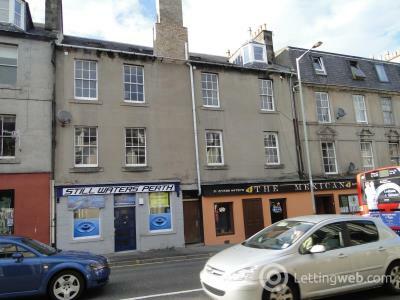 2 bedroom 2nd floor flat located in Perth city centre. 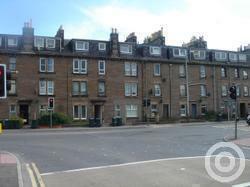 The property is close to all local amenities such as shops, concert hall, parks and restuarants. 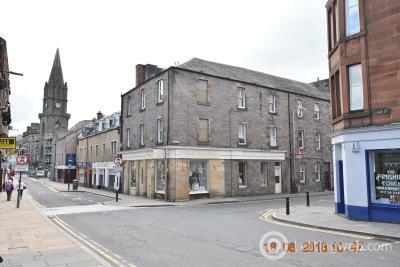 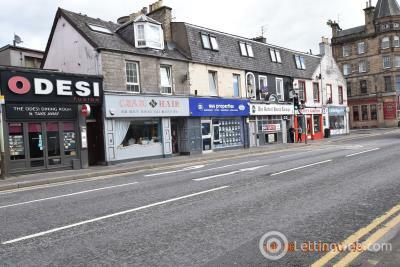 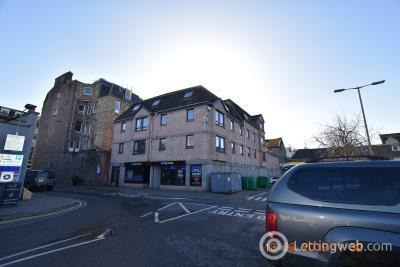 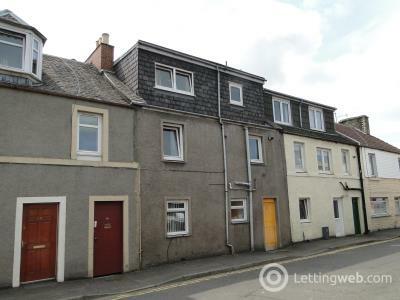 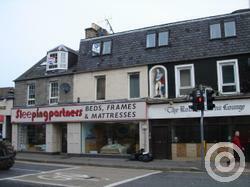 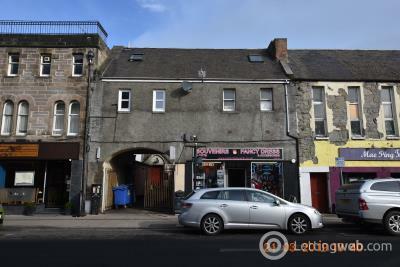 1 bedroom top floor flat on outskirts of Perth city centre. 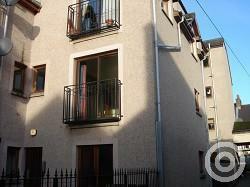 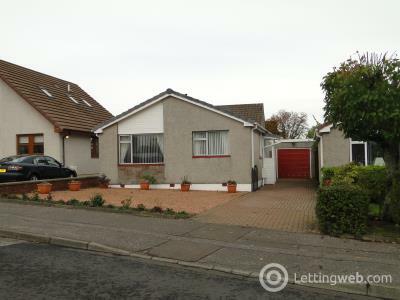 The property is furnished throughout, with double glazing throughout and electric heating.